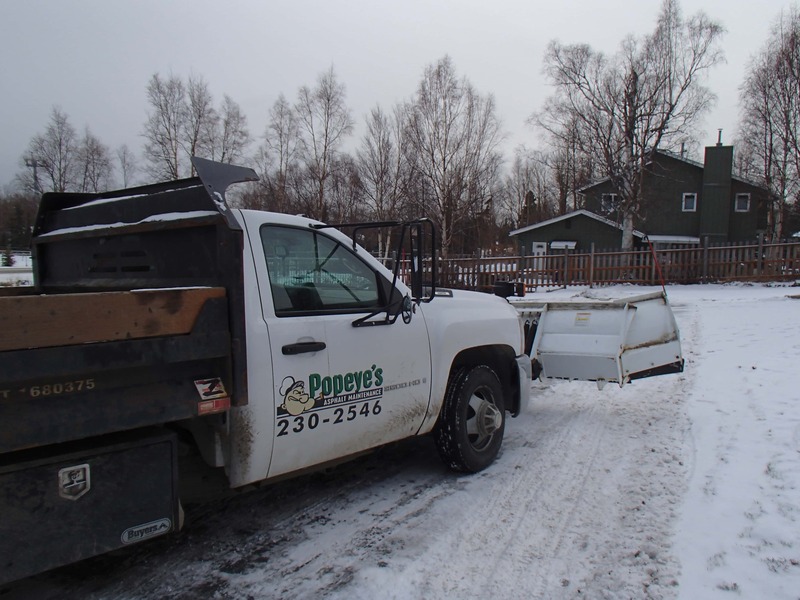 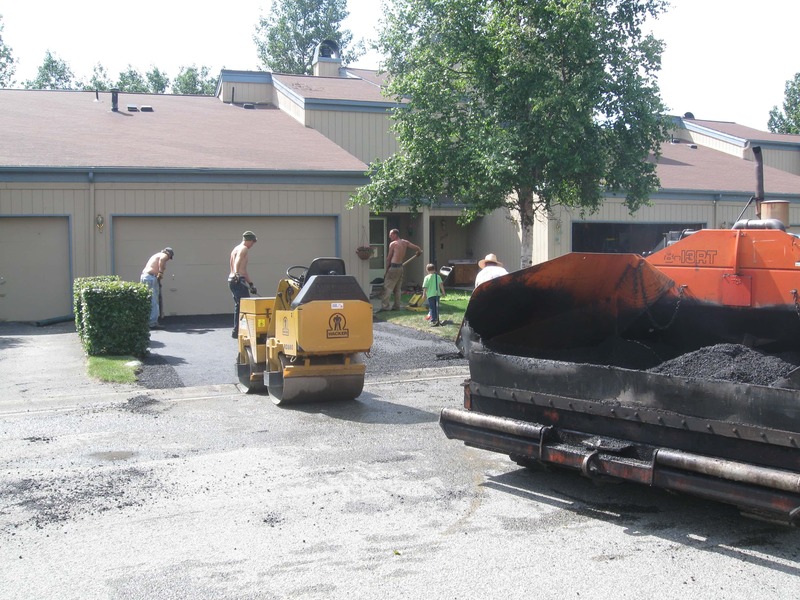 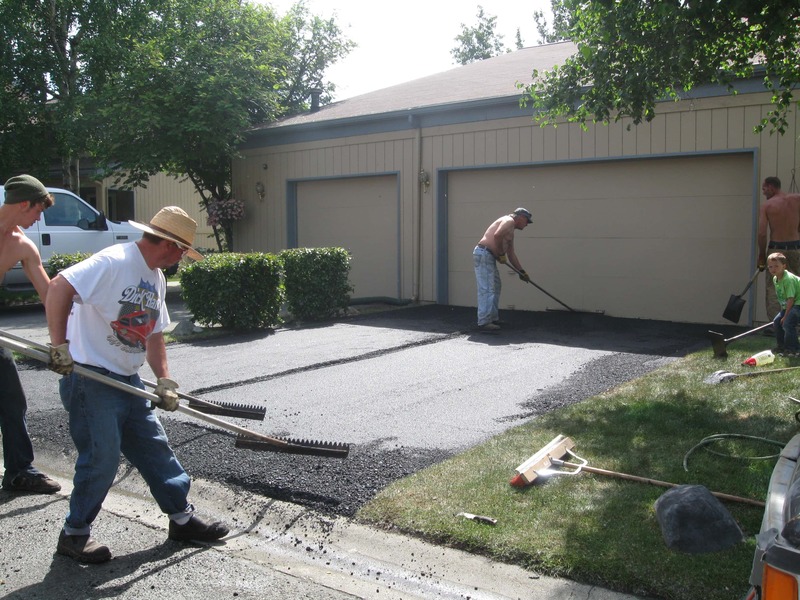 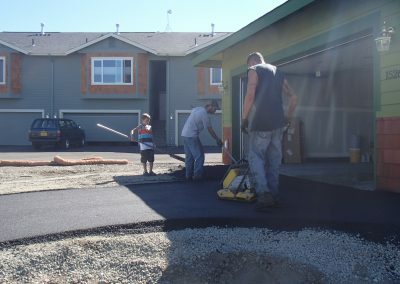 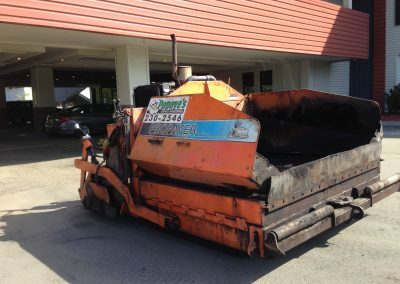 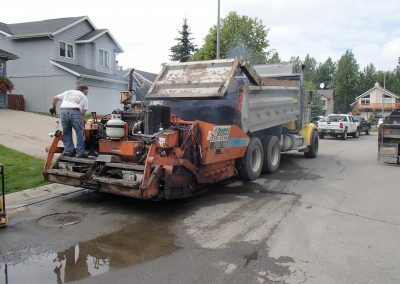 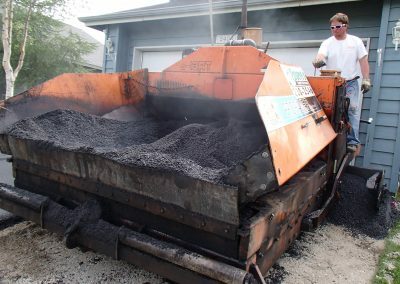 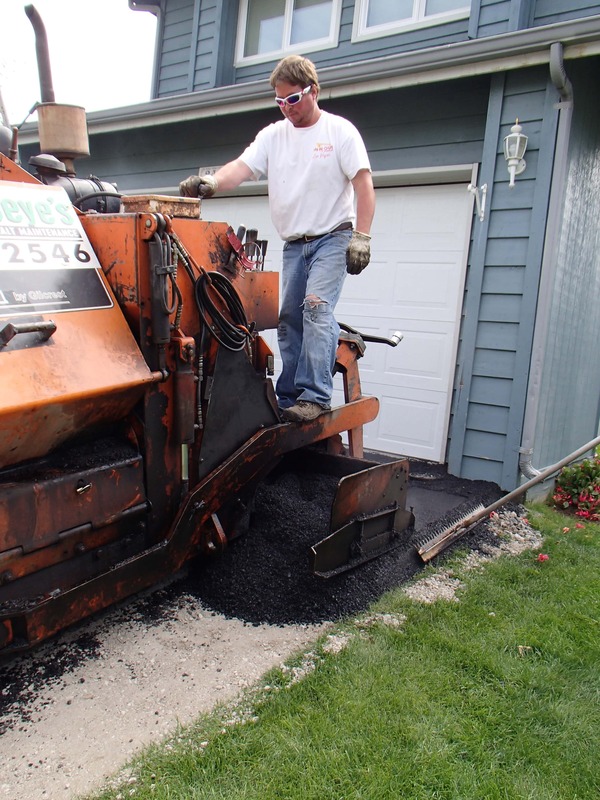 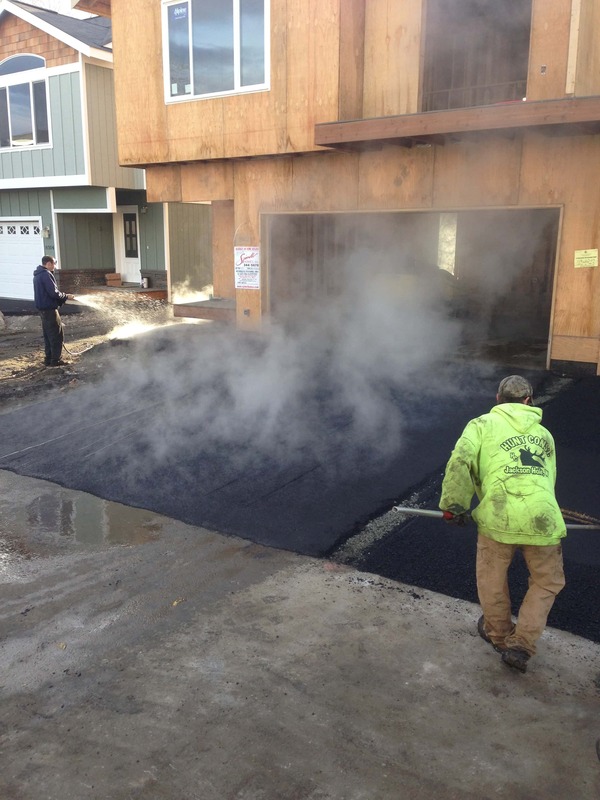 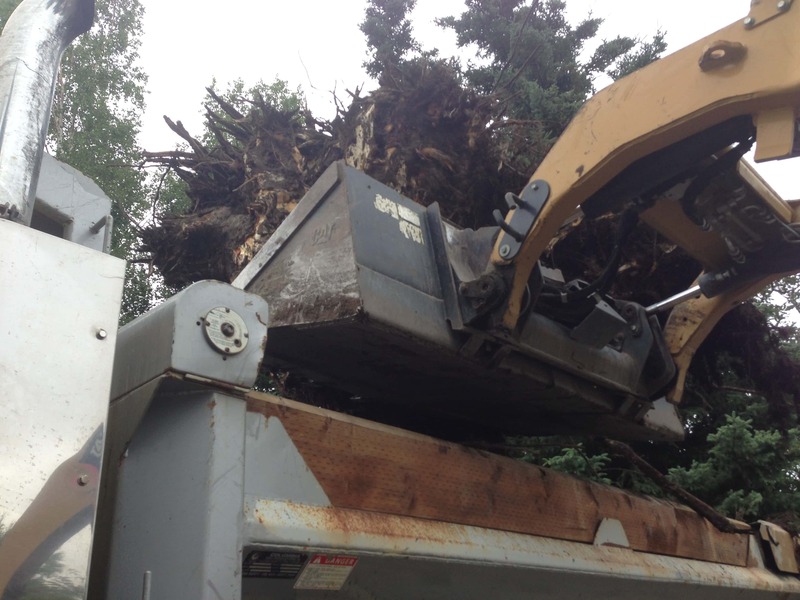 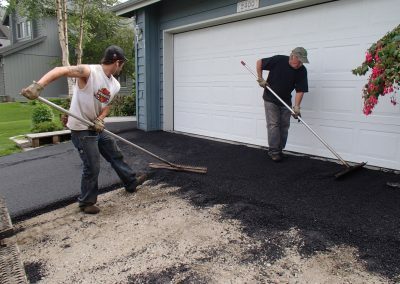 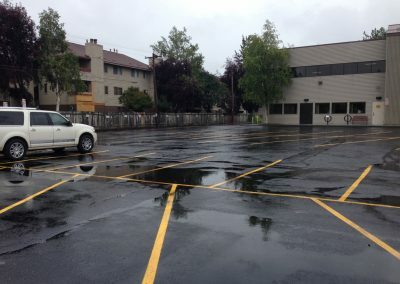 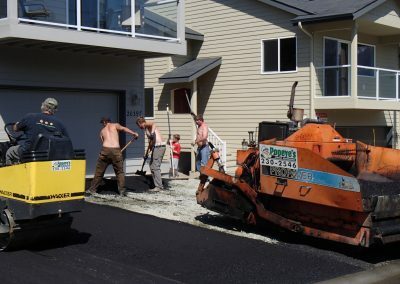 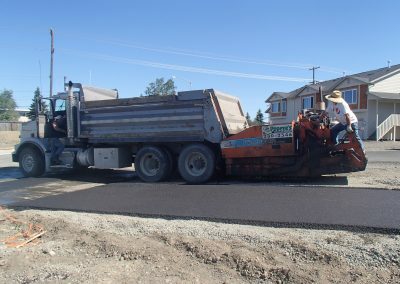 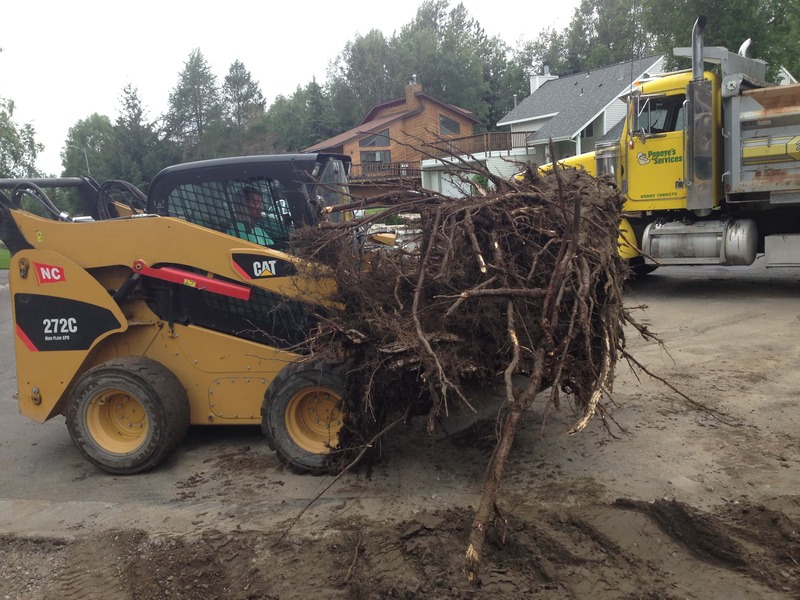 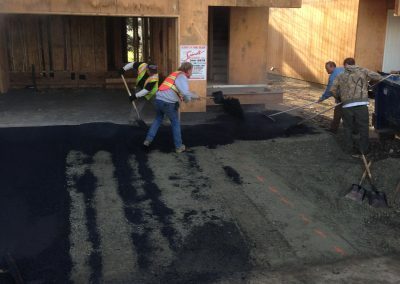 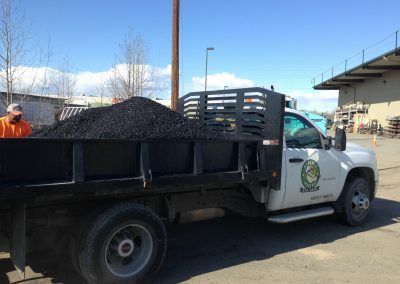 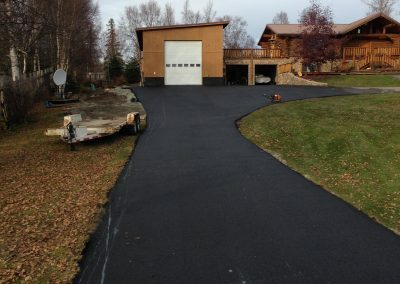 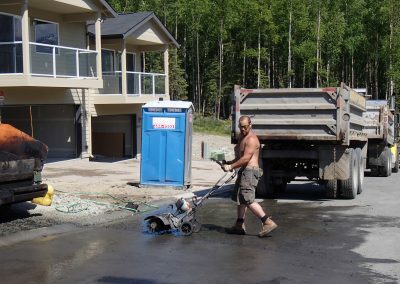 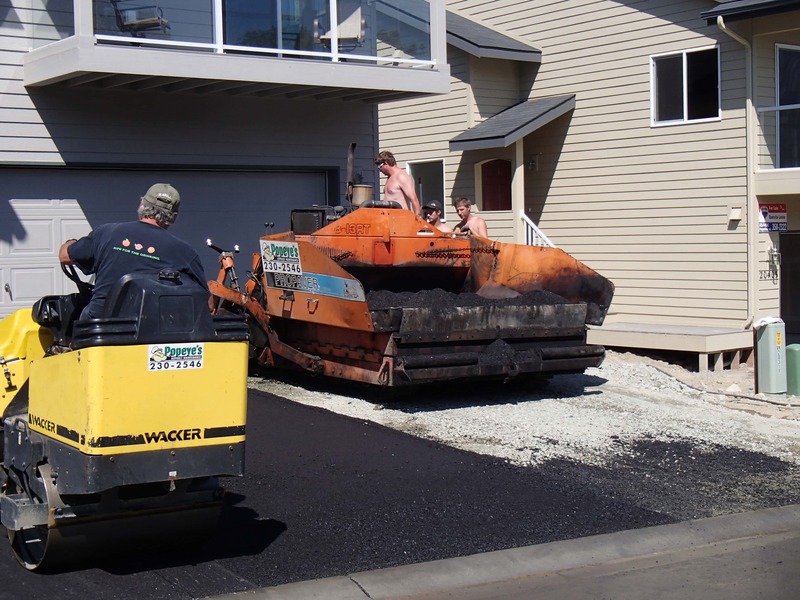 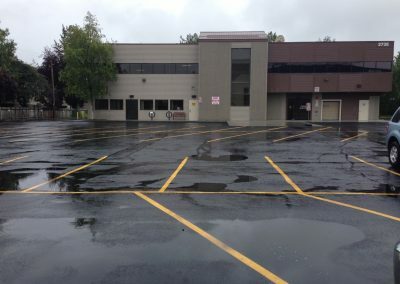 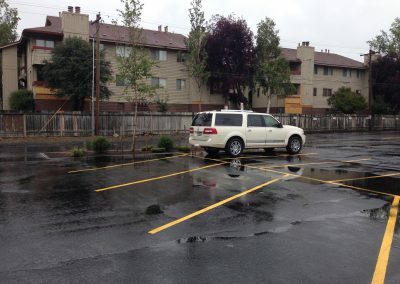 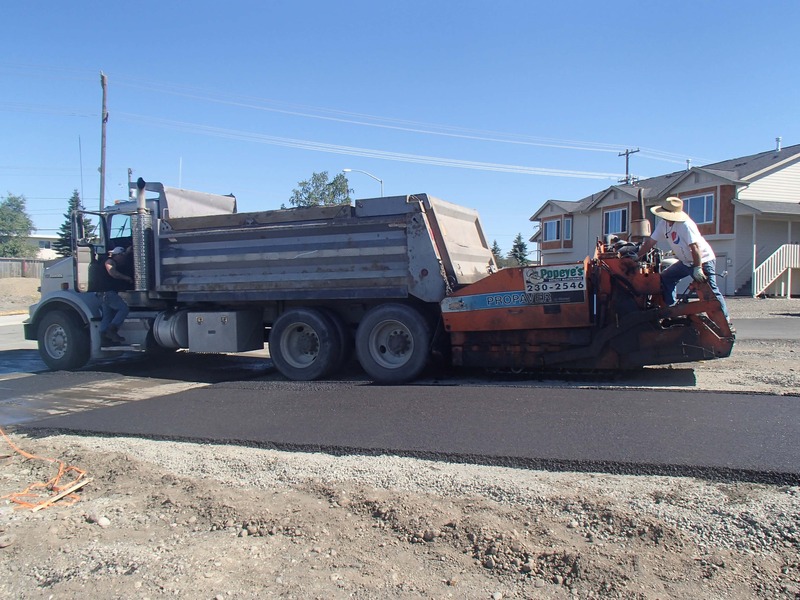 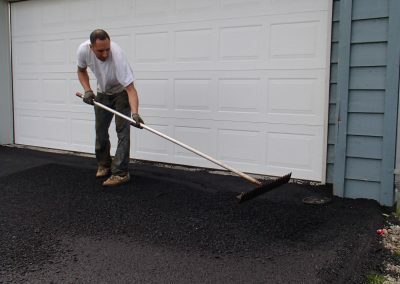 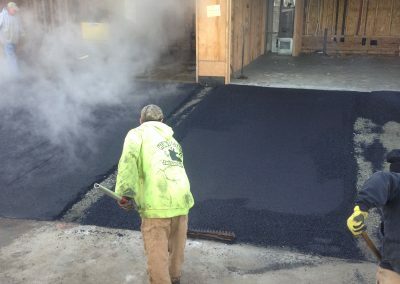 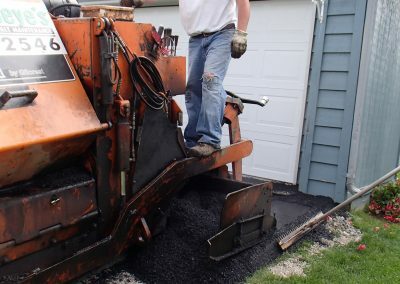 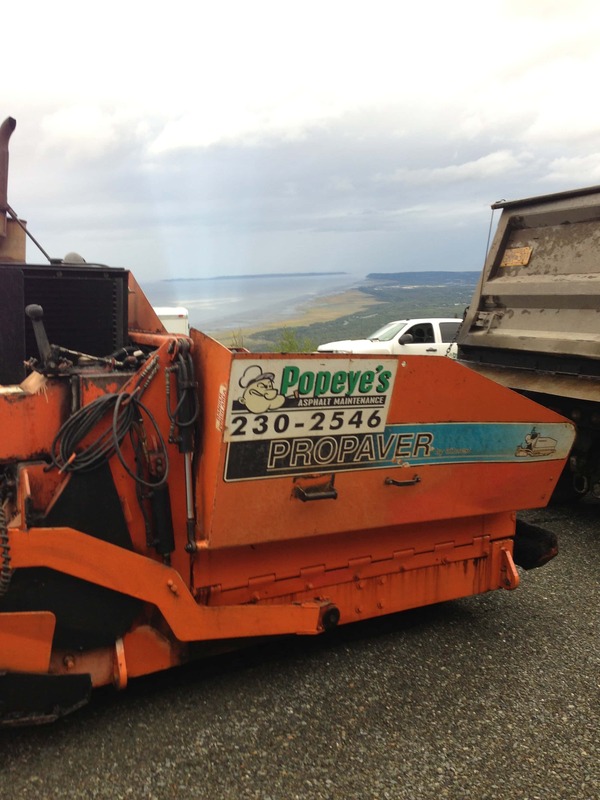 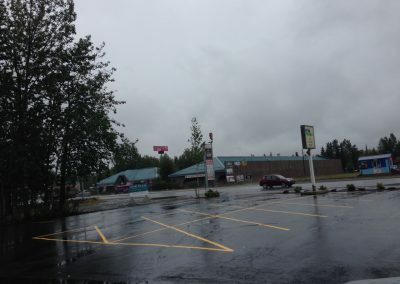 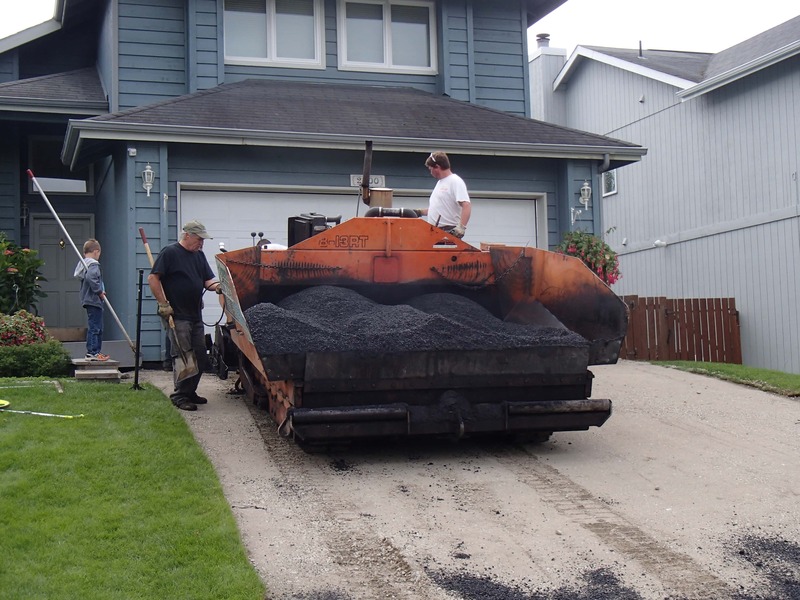 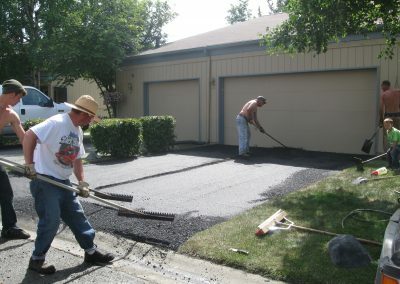 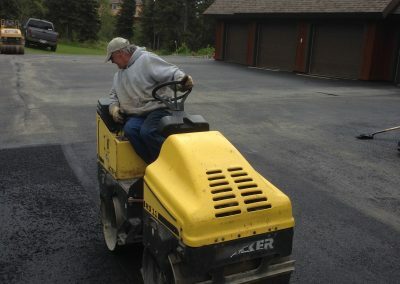 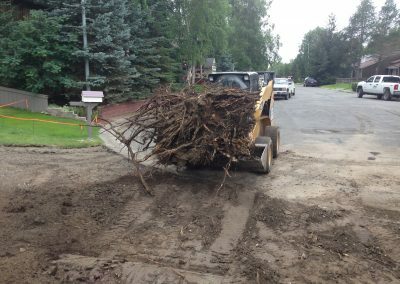 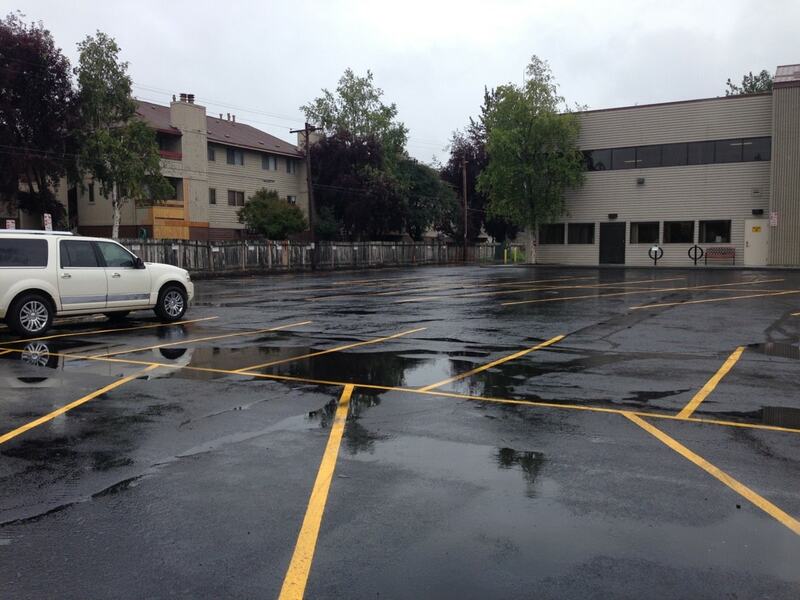 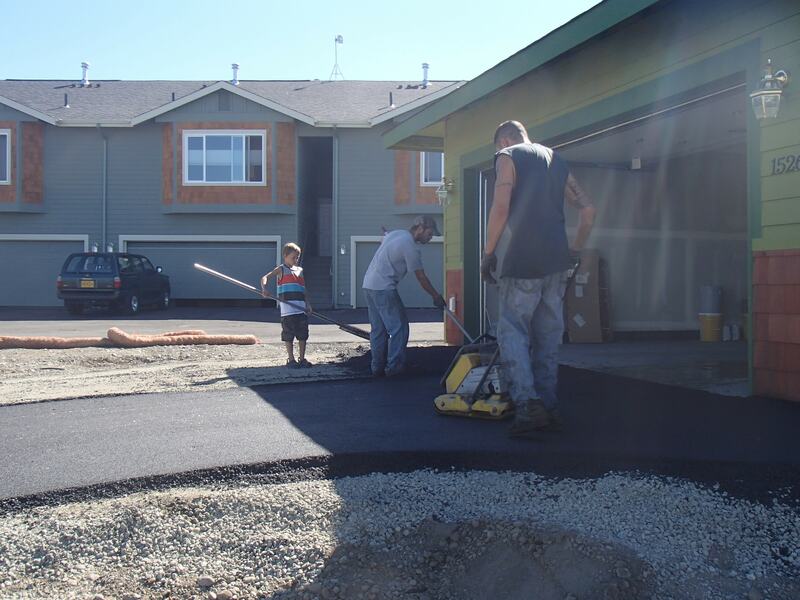 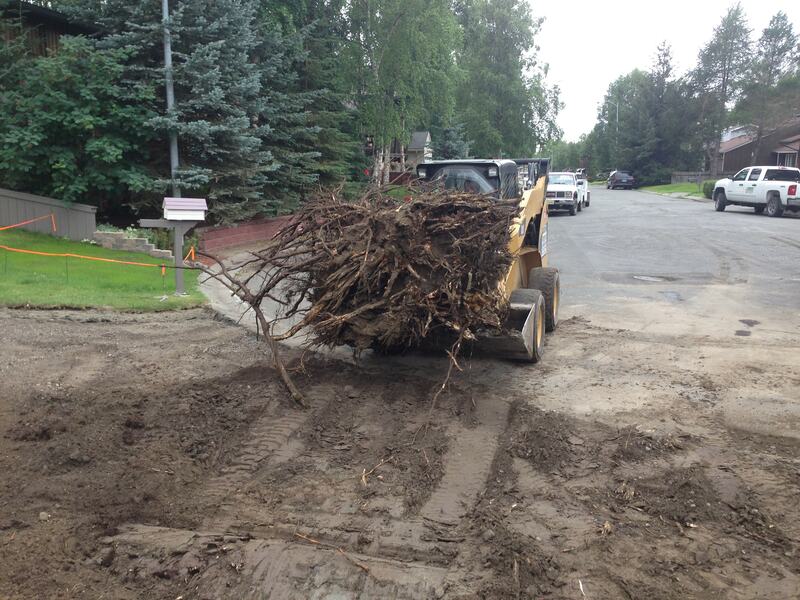 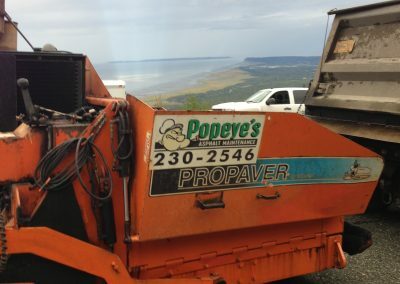 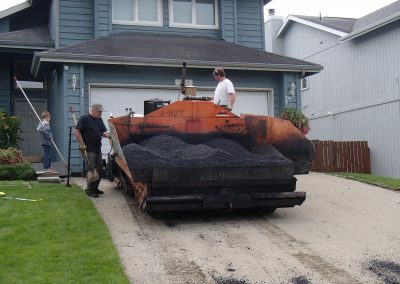 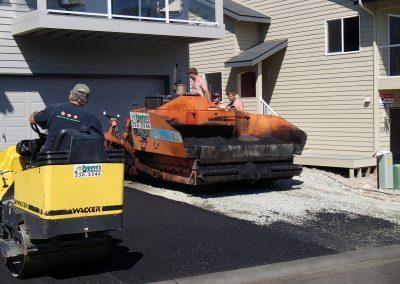 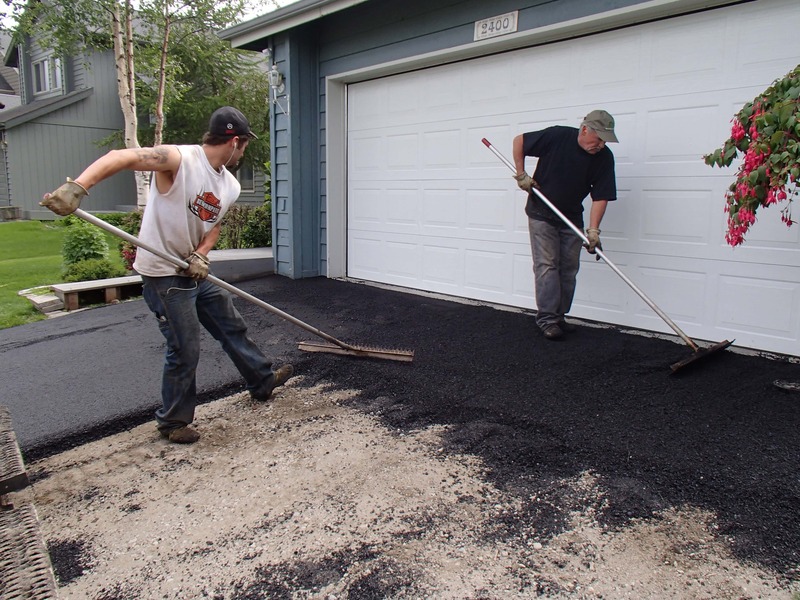 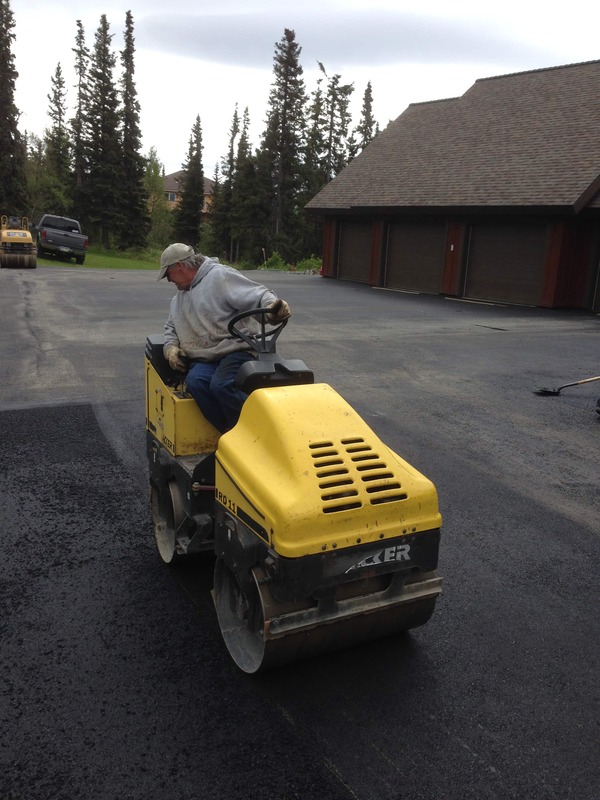 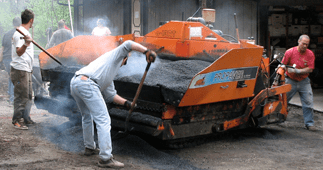 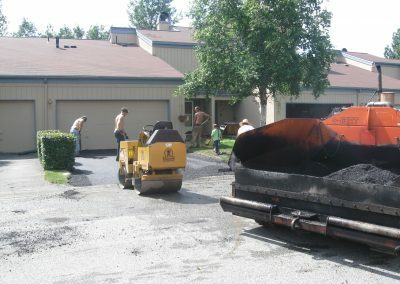 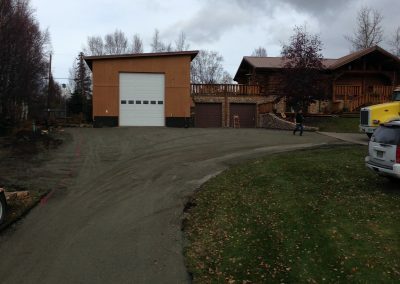 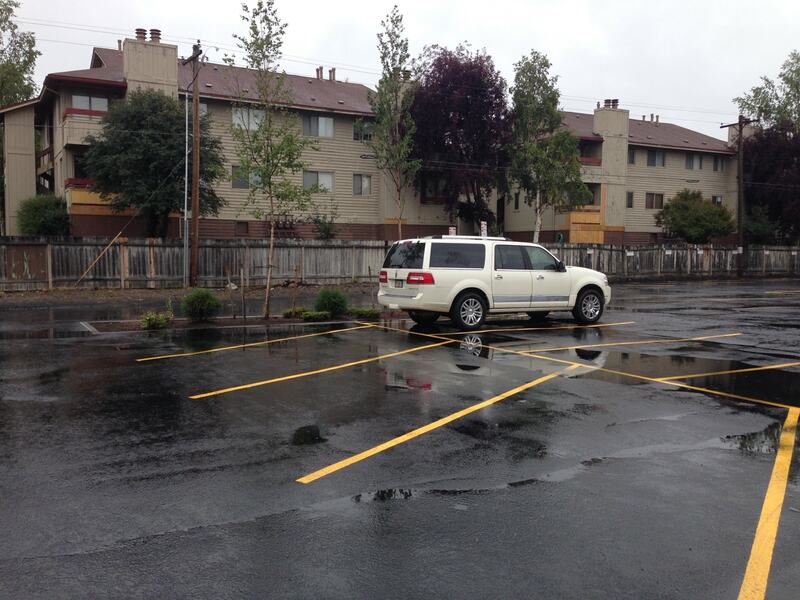 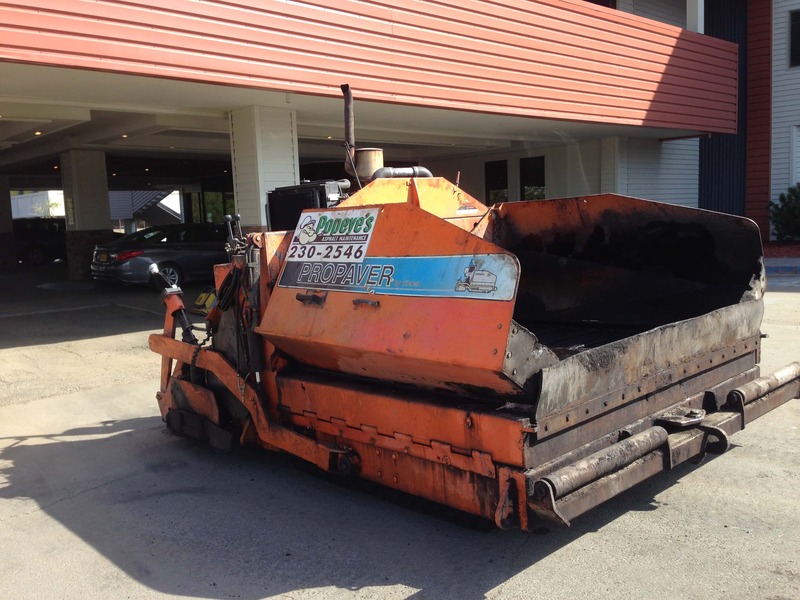 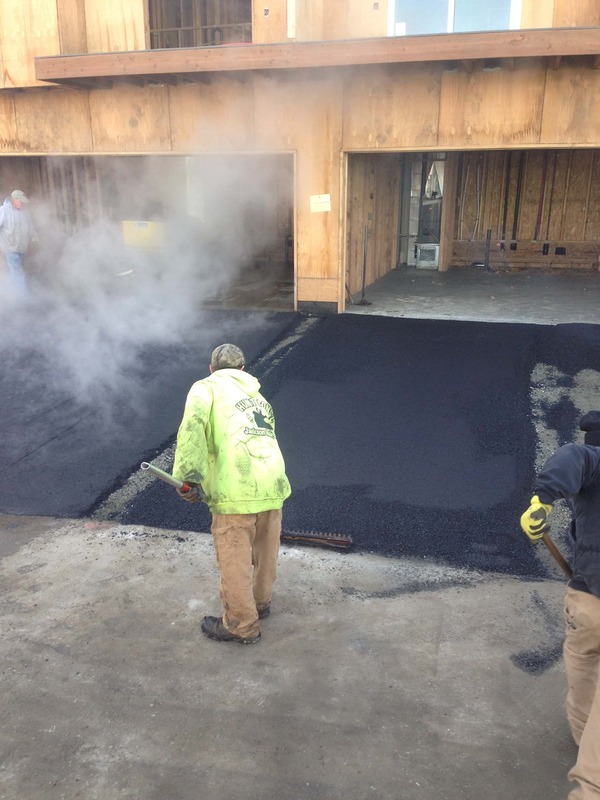 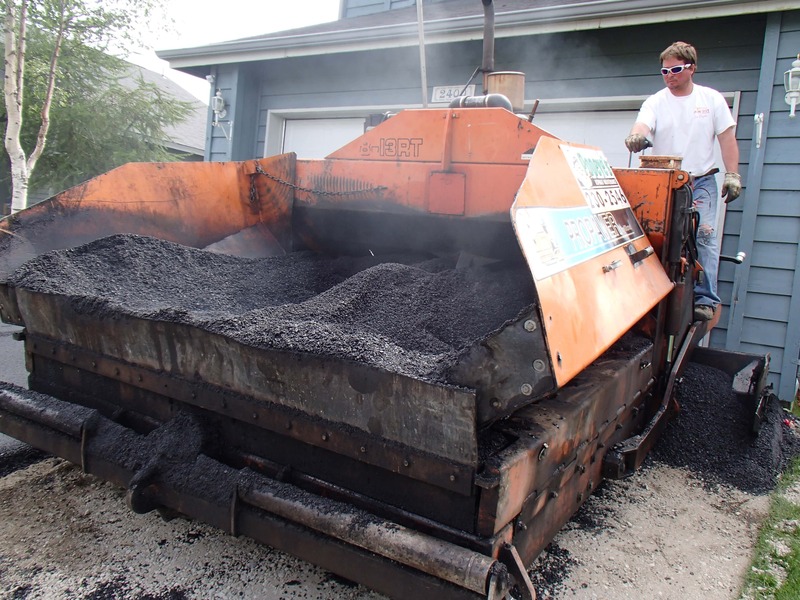 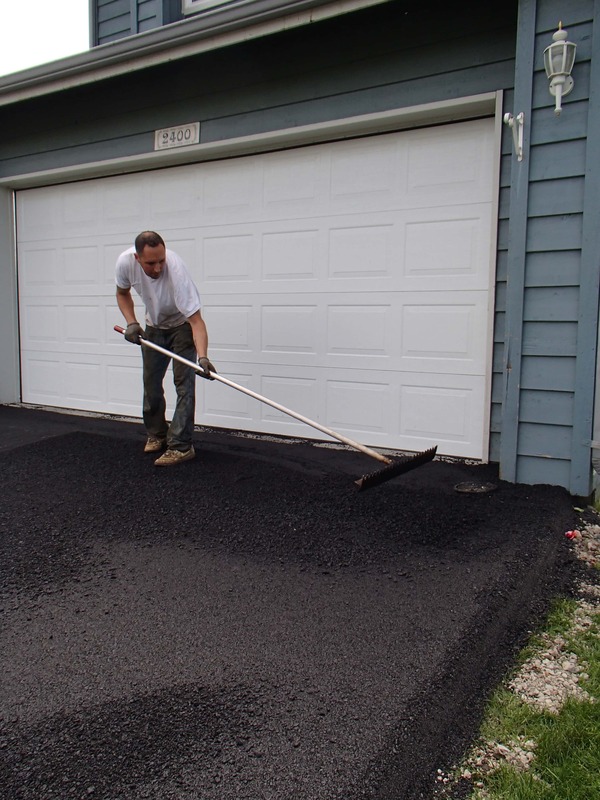 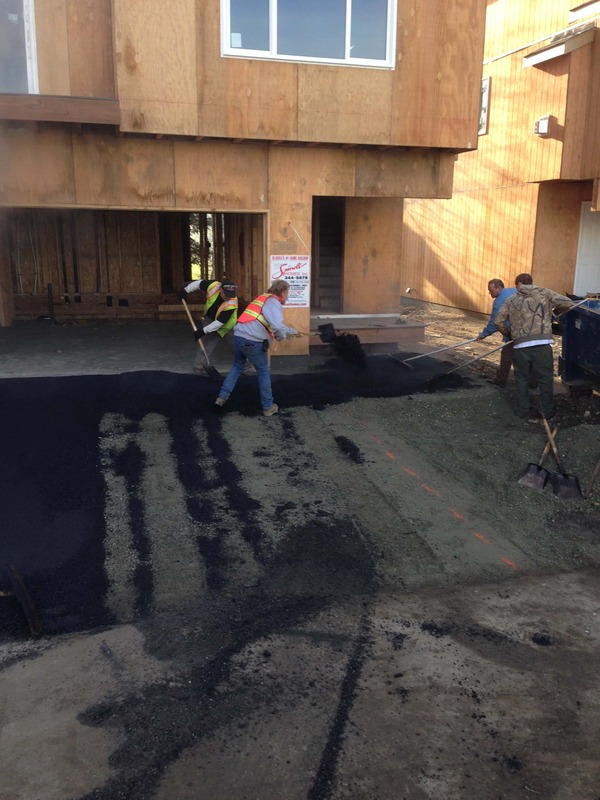 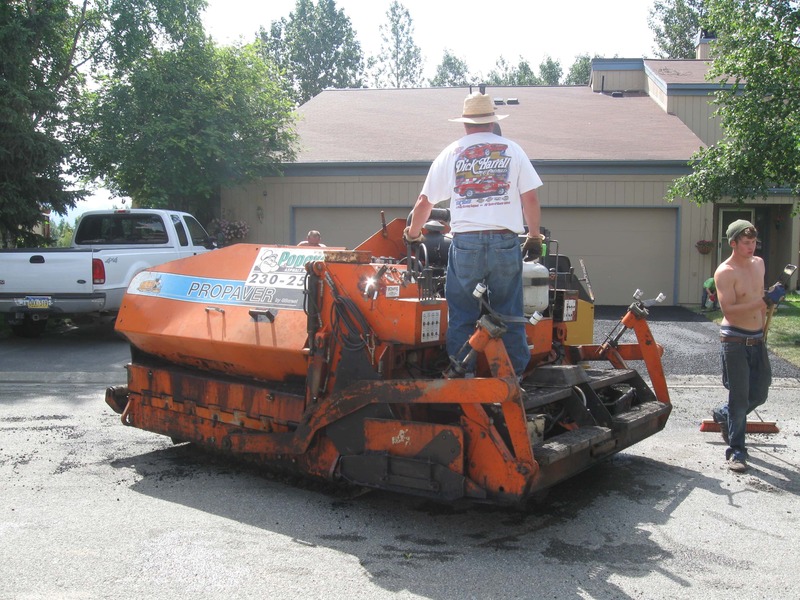 Popeyes Services is a leading provider of paving services in Anchorage, AK. 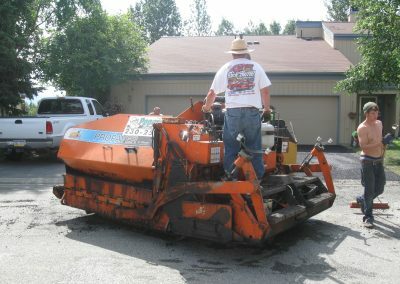 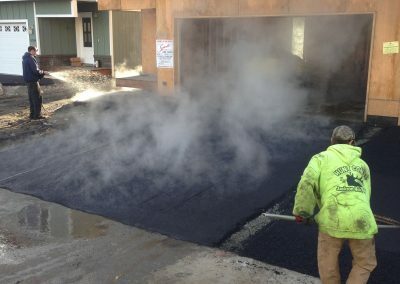 We specialize in constructing driveways, curbing, parking lots, and more. 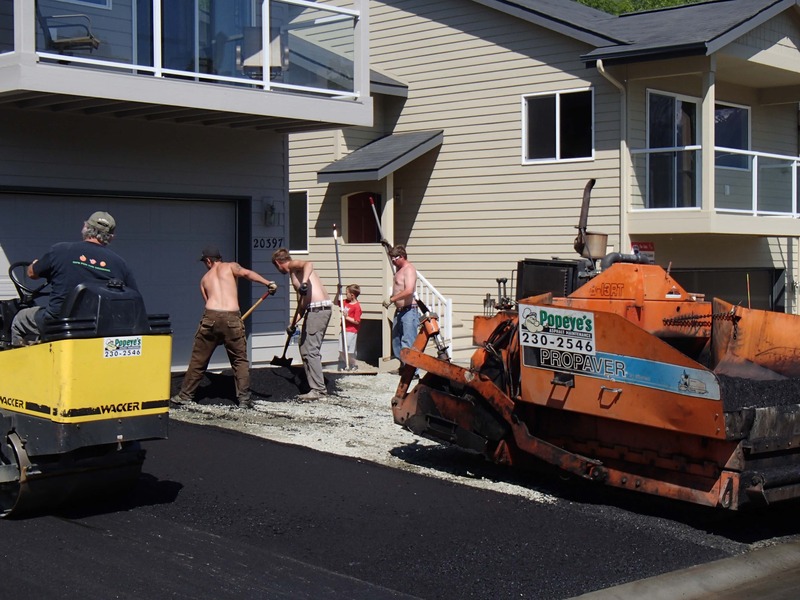 Our services include residential and commercial projects, which are undertaken by experienced professionals. 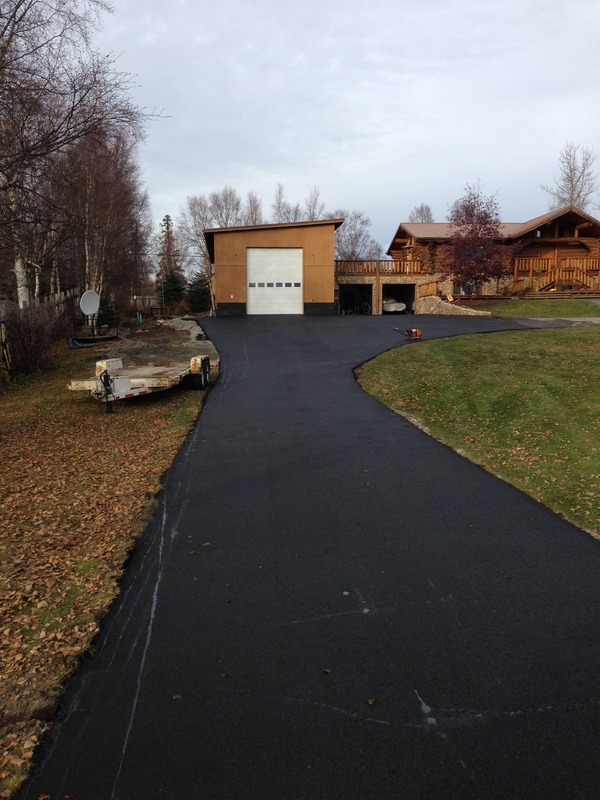 This page has images of some of our successfully completed projects. 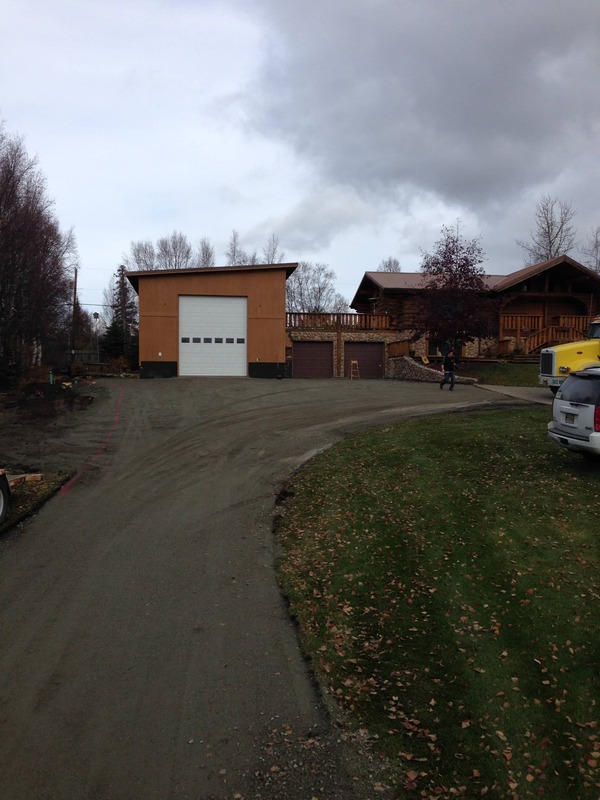 Please feel free to browse the gallery, and to call us in Anchorage if you have any questions.